We look forward to taking you on your adventure of a lifetime! Whether you're an experienced adventurer or a first-time whale watcher, we've got the perfect tour for you. 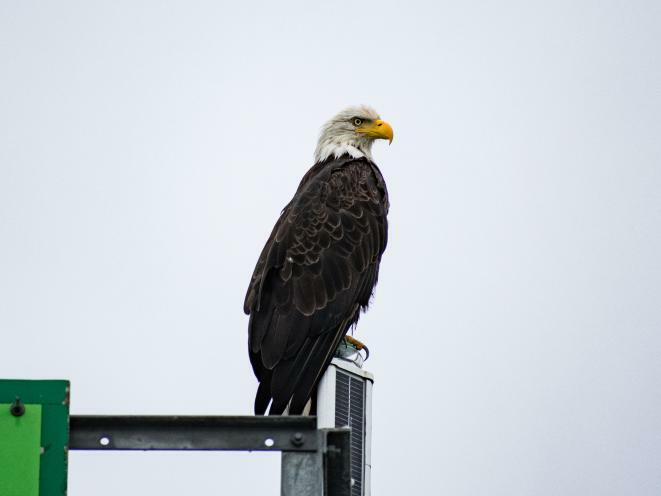 This tour is considered the best combination that Southeast Alaska has to offer! It combines whale watching, brown bear viewing, and a 30 minute flight-seeing trip over the Juneau Icefield. 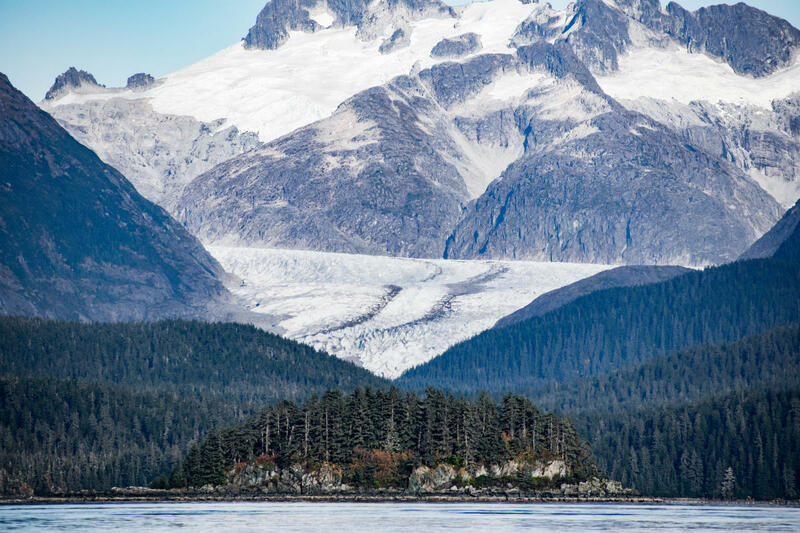 From the air (weather permitting) you will be able to see several glaciers, the inside passage, and possibly even mountain goats! 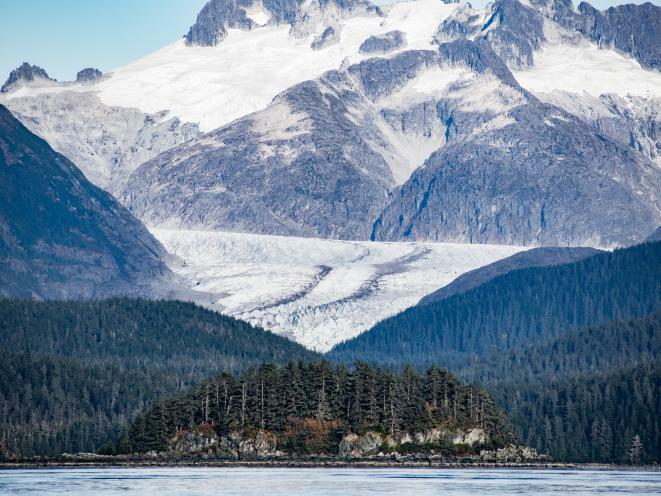 Embark on a 2 ½-hour whale-watching and nature cruise from Juneau to the Tlingit village of Hoonah, located on Chichagof Island. 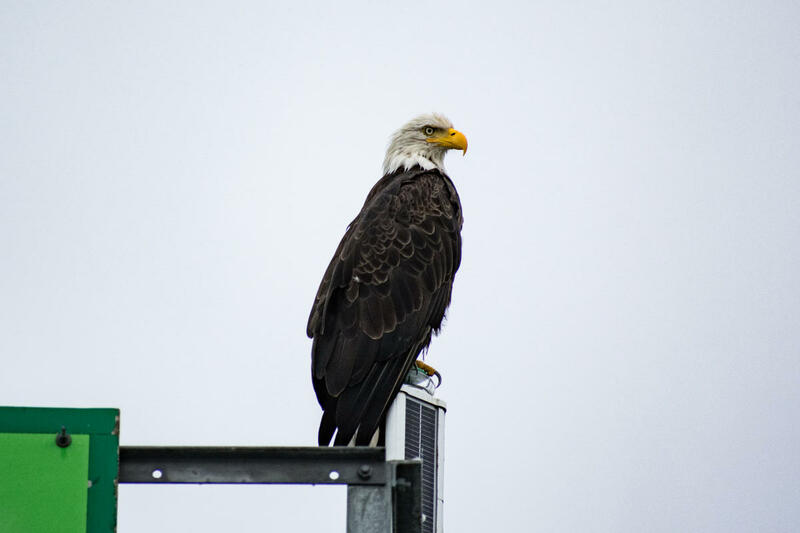 Humpback whales, sea lions and bald eagles are just a few of the wildlife encounters experienced on every trip. A tasty boxed meal will be served during your trip. Your vessel will land at one of the most beautiful beaches in Alaska, a place locals call "little Hawaii." Board a van for a short transfer to a boardwalk trail leading to a salmon-bearing stream. At the wildlife viewing area, you'll enjoy approximately 40 minutes in the Tongass National Forest to search for brown bears and Sitka blacktail deer in their natural habitat. Transfer to the local airport and embark on a flightseeing tour back to Juneau. Your pilot will fly over the Juneau Icefield to view several glaciers, including the famed Mendenhall before landing in the capital city. Transportation to Juneau Int’l airport and Auke Bay Harbor from downtown Juneau is provided and pre-arranged for you. Cruise ship docks are located in downtown Juneau. We will also provide transportation from/to most Juneau accommodations. We recommend dressing in layers and suggest a T-shirt, sweatshirt, and a light jacket as well as long pants and comfortable, sturdy shoes or lightweight hikers. Binoculars are provided for the marine portion of the tour. Ponchos will be provided during the bear view if necessary. 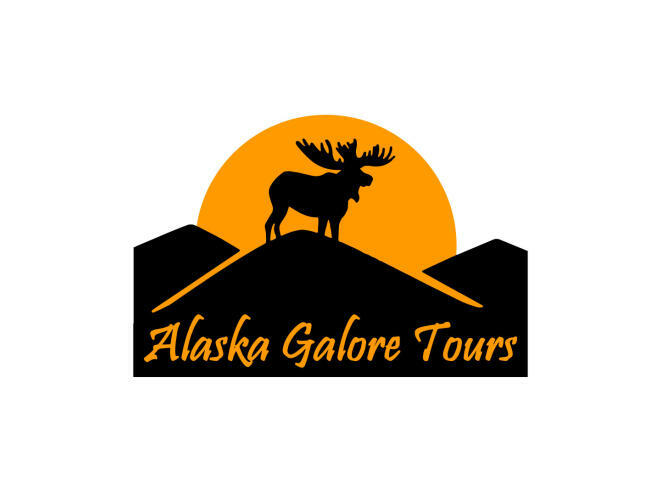 Alaska Galore Tours is a locally owned and operated tour business based in Juneau. Owners, Louis Juergens and Jamie Letterman, have over 16 years of combined experience in the tourism industry. We have experience and expertise in all aspects of fishing for groups, families, individuals, and corporate needs. As business people and residents of Southeast Alaska, we are active in Juneau and Southeast for both business and personal activities. Alaska Galore Tours is a member of the Juneau Convention and Visitors Bureau (JCVB) and the Alaska Travel Industry Association (ATIA). Feel free to drop us an email or call us toll free. We look forward to hearing from you and making your trip to Alaska everything that you've dreamed it would be! 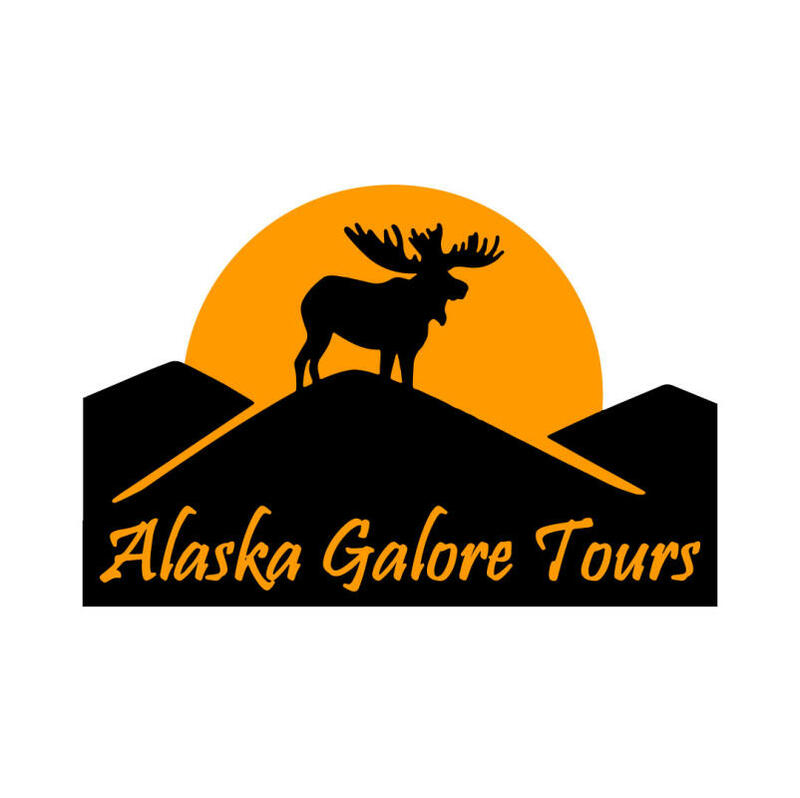 To book your personal Alaska Galore Tour (or even if you just have questions), give us a call. Our offices are open Monday - Friday, 8:30 am to 5:30 pm. Juneau is in the Alaska Standard Time Zone, which is 4 hours behind Eastern Time and 1 hour behind Pacific Time.